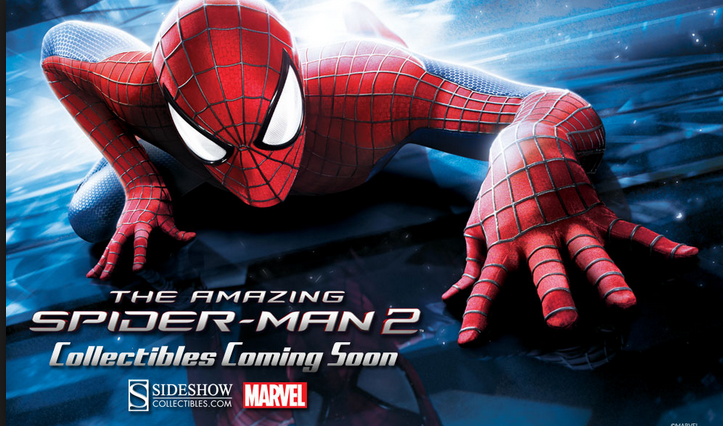 In 2012 there was an unbeatable super hero called the amazing Spider Man. He was the best at smashing Super Villain’s. But the worst enemy was the Green Goblin he had big toes and was the most ugly looking Villain you have ever seen! All the time when the Goblin started to rob banks or does something bad and he always gets away with it!one day Goblin was robbing a bank and Spider Man came. Spider Man smashed him like nothing. After The fight Goblin went to jail and the bank stop being robbed. There's this new super villain named the Tronador dude his superpower is to make lighting or make a big as wind like a Tornado. Tronador dude only steals at night time or midnight. He has A mask on him to cover his face. Also he has lots of gold on him. He has never taken off his mask before. He is pretty hard to stop. Spider Man wasn't afraid of tronador dude. At night time at 10.30pm Tronador dude was robbing shops Out of nowhere a web in front of tronador dude. It was spider Man spider Man was giving Tronador dude a hiding. Tronador dude was to scared to fight spider man so he gave up. After that day tronador dude never showed his face ever again. In the Next eid peso Spider Man will be fighting the incredible hulk. And spider Man creates his own team to fight the incredible hulk.Hulk is doing the same thing as spider Man he is looking for some superhero to join his team. And his team is called the agent smasher’s and spider team is the spider warrior!